Extraordinarily heavy monsoon rains have devastated areas in South Asia this week, including Bangladesh, India, and Nepal. More than 1,200 people have died in the floods — including many children — and more than 40 million people have been affected. Thousands of cities and villages have been completely inundated. Countless homes have been swept away, and buildings are collapsing under the weight of the water. On Thursday, an apartment building collapsed in Mumbai, India, killing at least 33 people. The floodwaters have damaged or destroyed 18,000 school buildings, affecting the education of almost 2 million children. 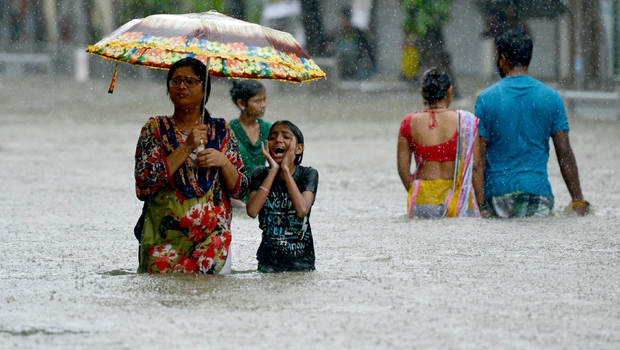 For any other country, give through your local church or district, designating your gift to South Asia Flood Response.